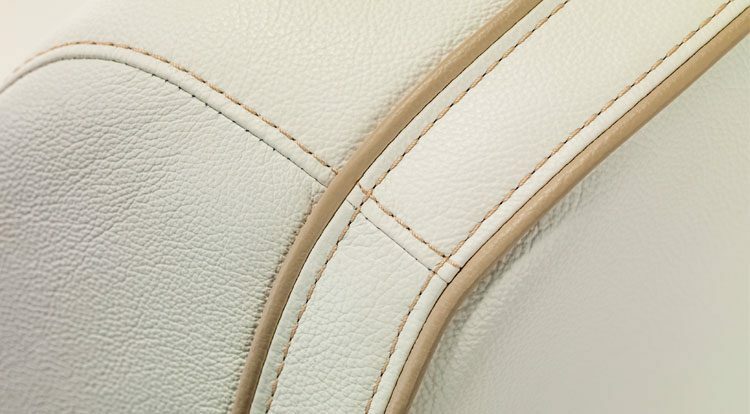 LEATHER INNOVATION XTREME® Collection-Upholstery The innovative leather of the XTREME® Collection was developed by BOXMARK, one of the world’s leading manufacturers of high-quality upholstery leather. It is oil and water-repellent and stain-resistant. Furthermore the patented formula ensures greater UV resistance. Thanks to its higher abrasion resistance values XTREME®is a low maintenance upholstery leather suitable for numerous applications.